A true expression of artistry- Eganville’s Park Art Festival of Creativity was a hit! 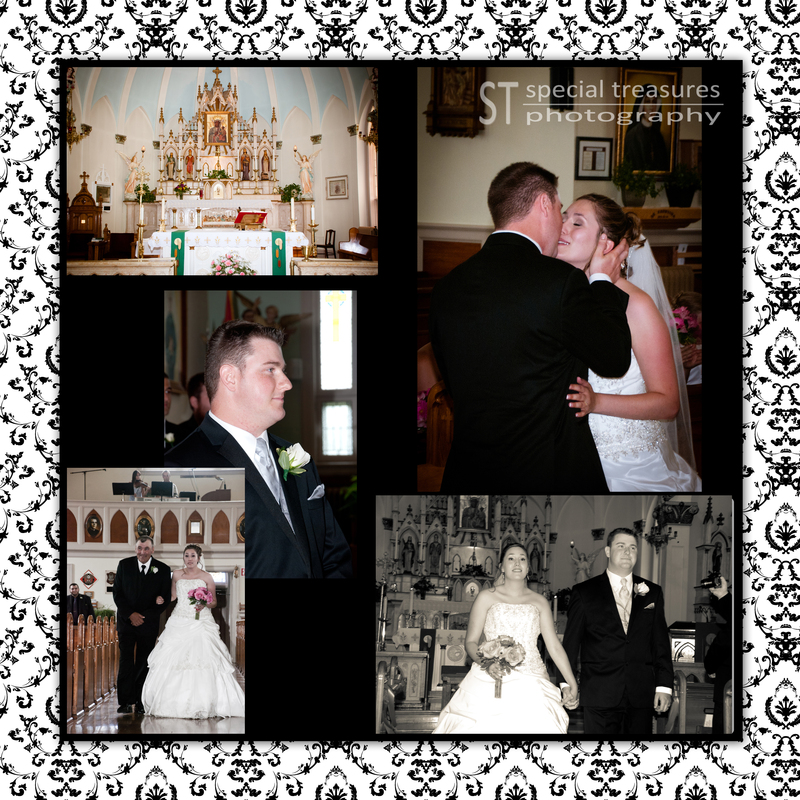 As photographers from the Ottawa valley, we try to do as many events as we can in the area. We had the absolute pleasure of setting up the Special Treasures Photography booth in our hometown of Eganville for the Park Art Festival of Creativity. Lisa and I were so excited about how much artistry was present. We not only were there as vendors, but were also asked to take pictures throughout the event. As we were shooting, we took time to chat with vendors individually. 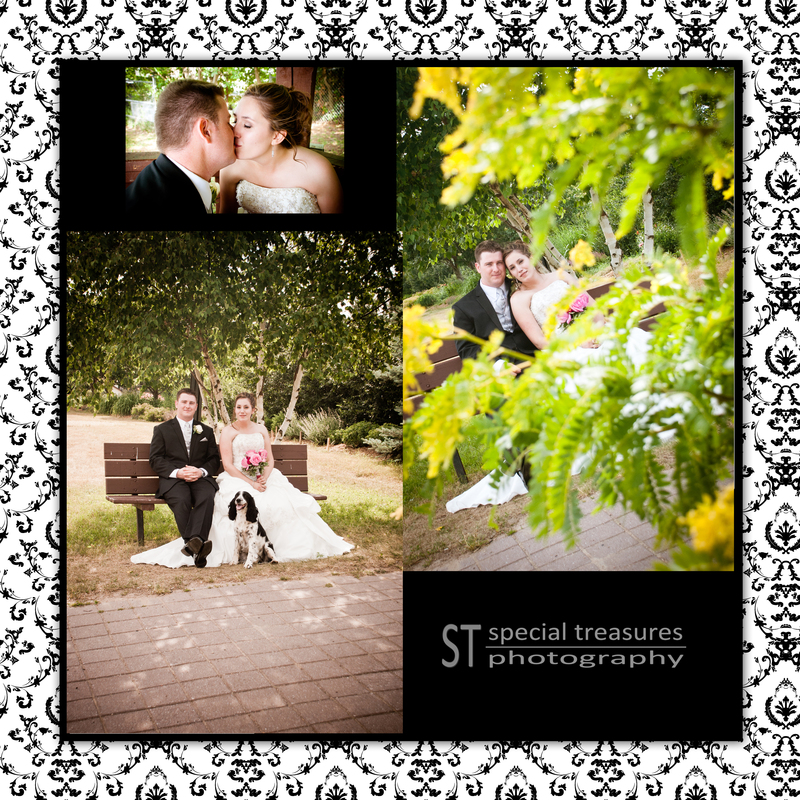 It became very clear to us that each vendor felt, about their form or art, the way we feel about our photography. It is brilliant to see the outcome of true passion. It brought to mind Anthony Robbin’s quote, “passion is the genesis of genius”. And how true it is in any form of art. It is also true that one of the best parts about art is sharing it and letting it be interpreted by others. Park Art was the perfect outlet to let that happen. Their were so many different forms of artistry, too many to name, ranging from wood turnings to paintings and homemade jewellery. It was a very impressive turnout as well. I even noticed that one artist, Kathrin Winkler, funds schools in third world countries with her ink drawings. It made me feel so blessed to be from such a wonderful, caring place! There were so many other events going on throughout that day. The children had the opportunity to get a balloon character and enjoy different crafting stations. There was a DUNK TANK that was priceless to watch. I love capturing the exact moment of the “dunk”. It is wildly hilarious to see the expression on the face of the person falling to the water. Frisco’s catered and offered one of the best “sausage on a bun” that I have ever tasted. There was even a booth selling our homegrown Olympian’s (Melissa Bishop) support T-shirts. I did happen to see Eganville’s Mayor selling them for a few hours. The community seemed to support the event and everyone I have talked to gives it a great review. I think Hilary Robinson and Dana Jennings, among many others, need props for organizing such a fantastic event. Musicians were scheduled continuously throughout the day. It really set the mood for the event! The variety of musicians compared well to the variety of vendors throughout the park. Many people would take a break from walking around to listen for a while to one or more of the musicians. Some people brought their lawn chairs and spent the day just taking in the ‘sounds’ of park art. After all, music is it’s very own form of art. I would definitely recommend him for any events where a magic show is needed. 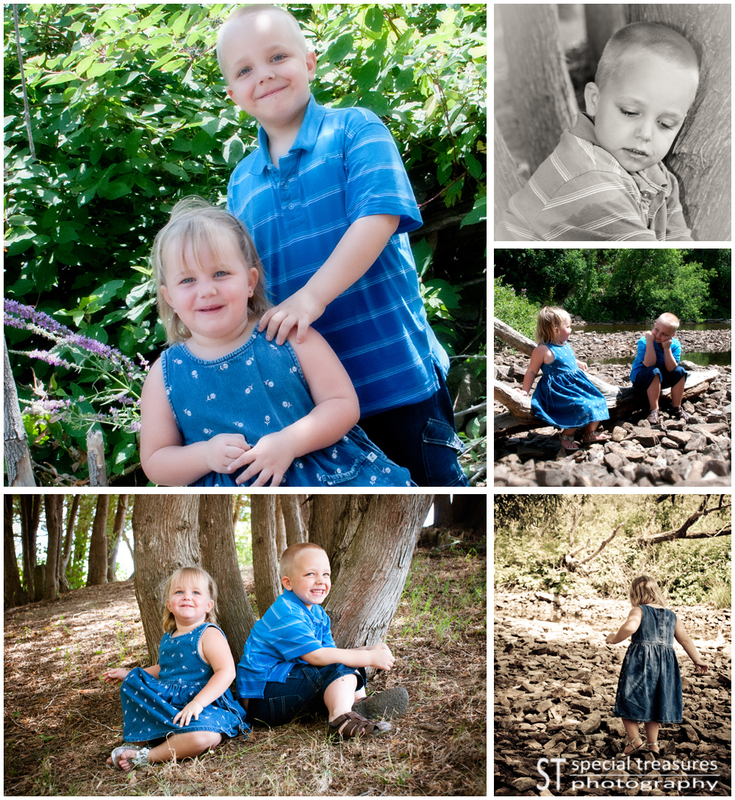 Lisa and I decided we would offer mini sessions during Park Art. The Eganville Centennial Park is such a tranquil setting and so many people enjoy family, wedding, and other portrait sessions there. It made complete sense for us to provide clients with the opportunity to have there photo’s taken and still enjoy the event. We are looking forward to the festival in years to come and are very happy we could capture some of these inspired artist’s work. It was a joy to capture the fun as well. It was well organized and well accomplished. A fantastic day! We started working with this couple just over a year ago. Quickly we were in awe of the “expression of love” between the couple and the amount of admiration they had for one another. 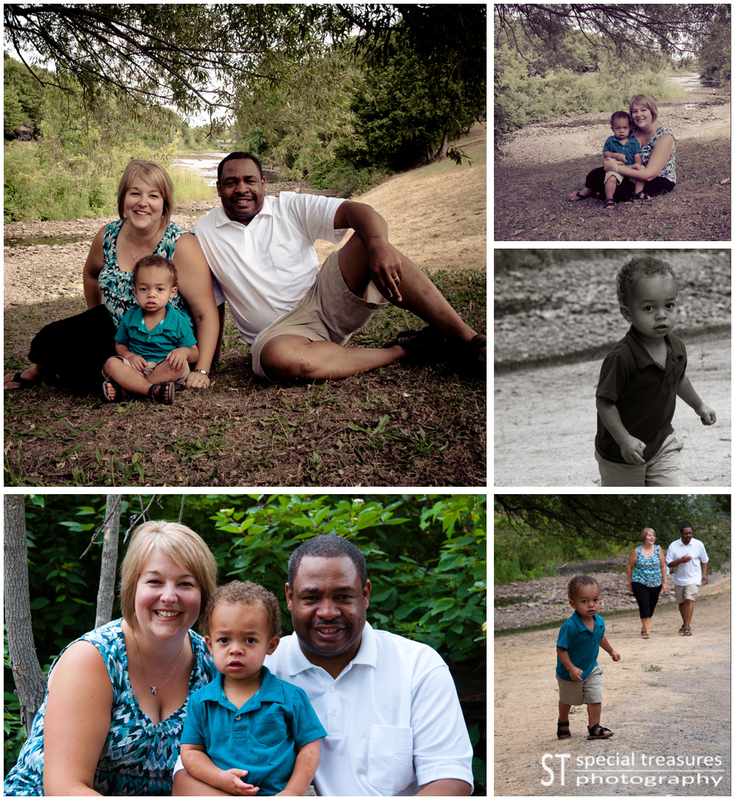 We have been excited for their wedding since the “E” session last summer. The pre-wedding pictures started bright and early … and boy it was hot. Make-up and Hair was accompanied by some tears, nerves, and most of all a lot of laughter. Everyone of the ladies were completely present for Linda’s big day. 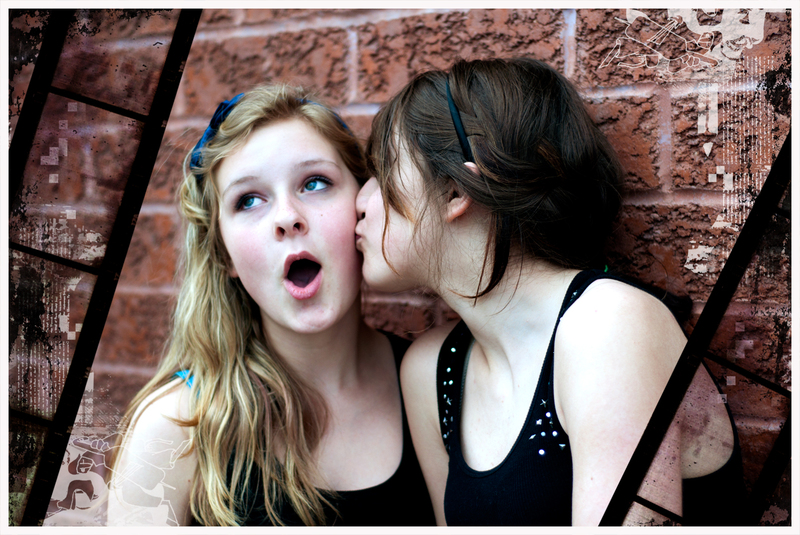 The maid of honour took on many roles and continually fixed any little glitches that came up (without hesitation). It was a true sense of friendship and sincerity that filled the room. 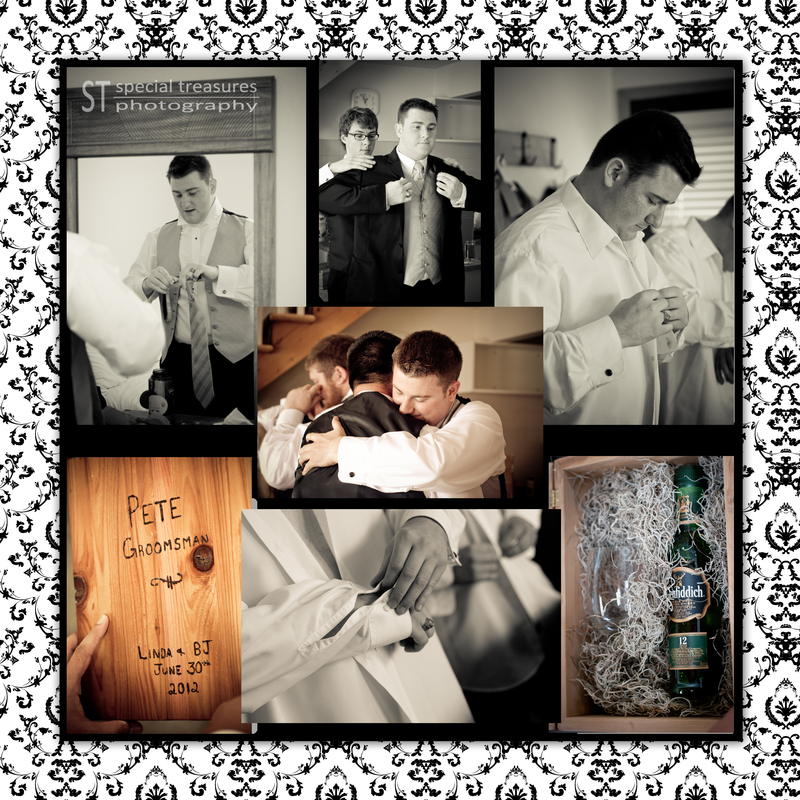 The groom gave the Groomsmen a hand-made gift box as a thank-you just after getting ready. It really moved me watching the honour and loyalty between this group of friends. It was a very special moment for me to capture. It sure makes up for all the teasing I got! haha. The Ceremony was held in the most beautiful church. The church was set high on a hill and was filled with original sculpting and stained glass. It was magical to see the expression of the groom as he watched his bride walk up the aisle. The entire room stood still for a moment and it was “Love” that lit up the old church. The lighting poured in through the stain glass windows, and the two said their vows with such emotion. There was not many dry eyes in the church. Formal photographs were taken at several different places: A beautiful Grotto, a covered bridge/park area, and on the lake front…How PERFECT for this couple. They could let their romance be what it was in the comfort of several tranquil settings. It was extremely hot and very windy. However, it was all overshadowed by the presence of a fun and energetic wedding party. We didn’t have to ask anyone to pose or change many things because everyone followed our direction with such enthusiasm. In every location we captured all of the love and comradery of this bunch. The bride and groom are so natural in front of the camera and it was like standing back and watching a fairytale unfold. The pleasure was very much ours! There are so many things we loved about the dinner and reception: the candy station, the centerpieces, the cake with custom topper, the sun setting on the lake as speeches took place…etc. etc. etc. Of course we took many sunset photos after speeches! I think that my personal favorite was the way people responded to the love in the room! It was the way that many of the speeches made me (as a photographer of weddings) tear up. There was more than one occasion where I had to “put my tongue on the roof of my mouth” to stop a tear so I could stay steady to get the shot. 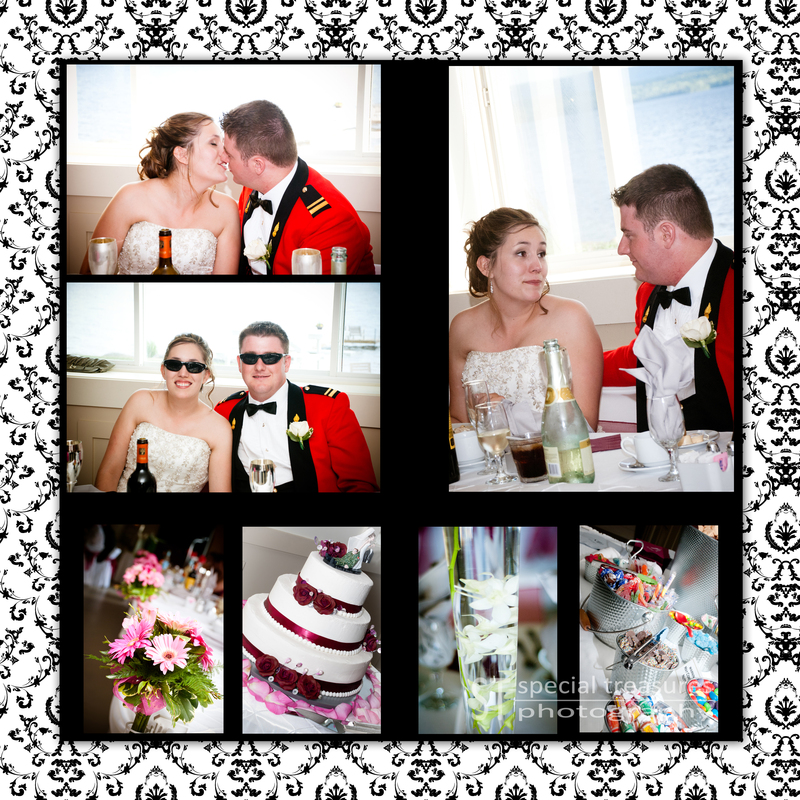 Overall, the friends and family of the bride and groom gave them such a wonderful response. It was fun-filled, uplifting, and still full of the most rawest form of love. The bride and groom were given a display of fireworks to mark their Canada Day weekend wedding. It was a gift that summed up the entire day. The couple had front row seats to a beautiful show surrounded by their closest loved ones. 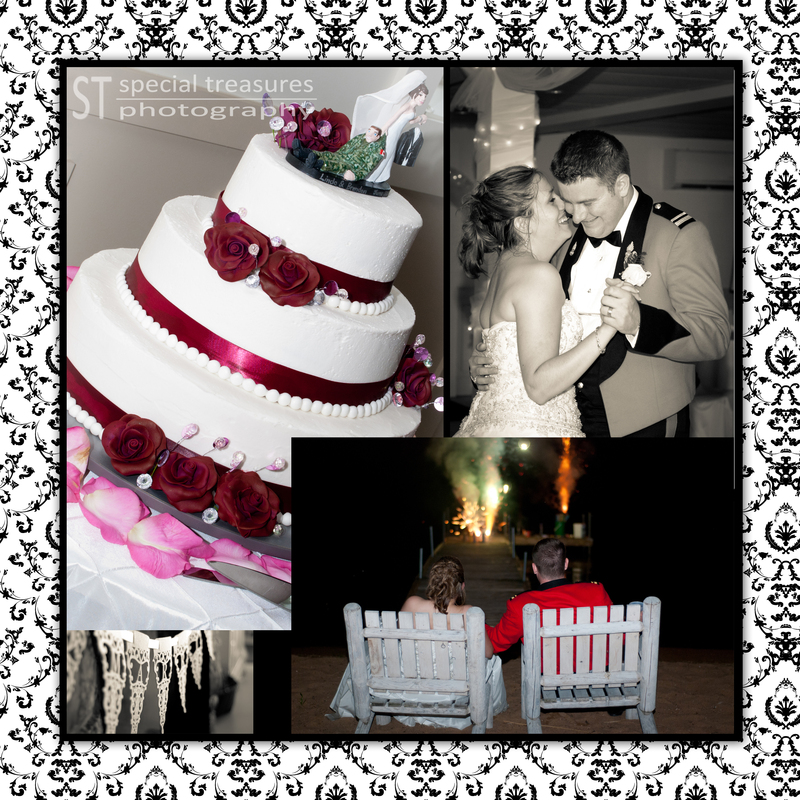 To Linda and Brendon: We wish you the happiest future and we were very honoured to capture your special moment!